Avez-vous des questions à propos de cette couleur de cheveux ? Just changed my hair color and I love it! 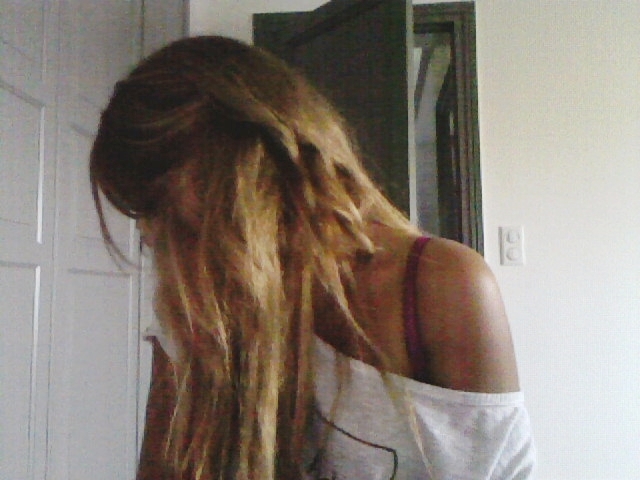 I think it looks better than before (when I was really blonde). "Ombre hair", a new trend I fell in love with. The reflections look gorgeous! Any question about this new hair color?